Since I left the corporate gig, which gave me ample opportunity to open a multitude of sample wines on a weekly basis, I’ve come to a point where I was completely swimming in fourth quarter samples. 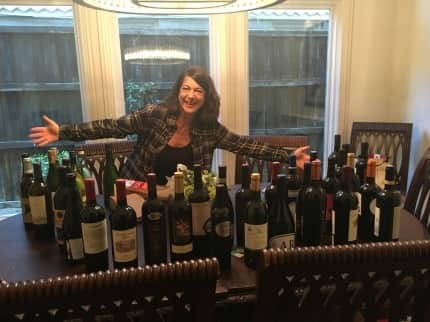 I rectified this by hosting the Southern Methodist University MBA wine club, with Michelle Williams, where we conducted a brown bag blind tasting of more than 40 wines. I was the guest speaker of an executive Women Who Wine Group where I brought a variety of wines, talked about balancing my blog and a fulltime career with family. And, of course the usual hosting of a variety of friends over the holiday season. Of the nearly 100 wines we sampled, these are the favorites of the tastings. 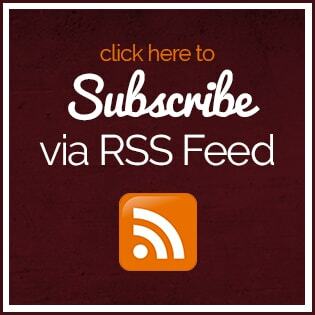 They are diverse – several regions around the globe, different varietals and different price points. I’ll be brief with descriptions since there are so many. 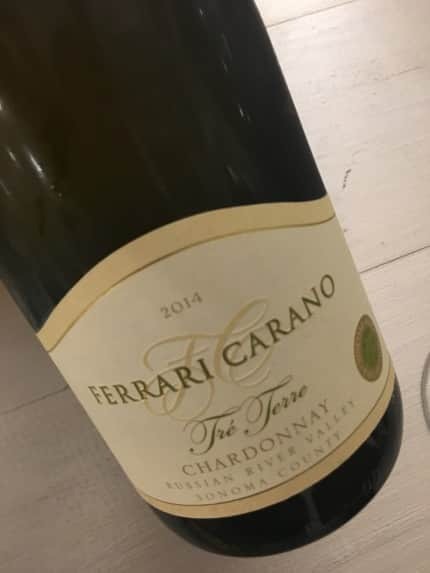 2014 Ferrari Carano Tre Terre Chardonnay – this traditional Russian River Valley Chardonnay was full of citrus, apple, melon and vanilla flavors. The word I would use to describe it is creamy. 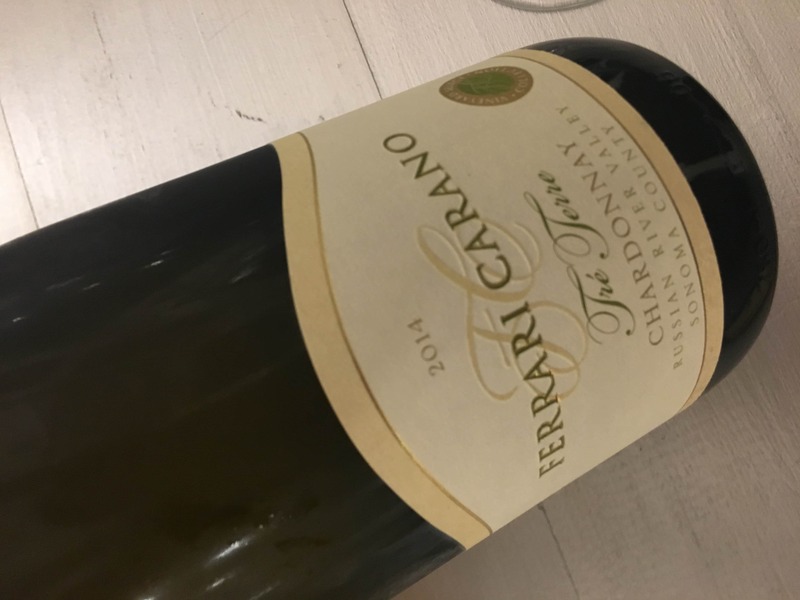 2012 Duchman Trebbiano – this has always been one of Texas’ award-winning wines (provided by Texas Fine Wines) at a fair price point. The wine is full of tropical and citrus fruits and is best enjoyed on a patio. 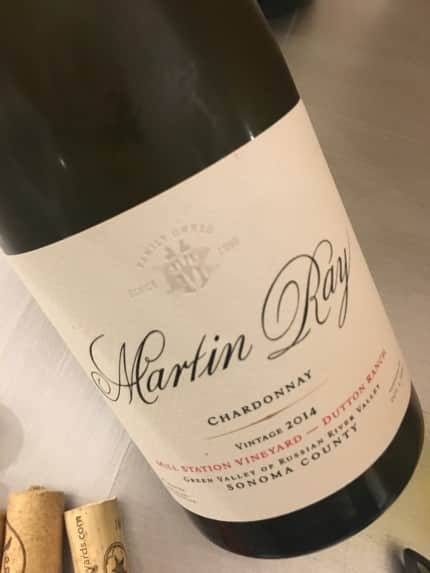 2014 Martin Ray Chardonnay – another Russian River Valley beauty with a balanced acidity with green apple, white stone fruit and vanilla. 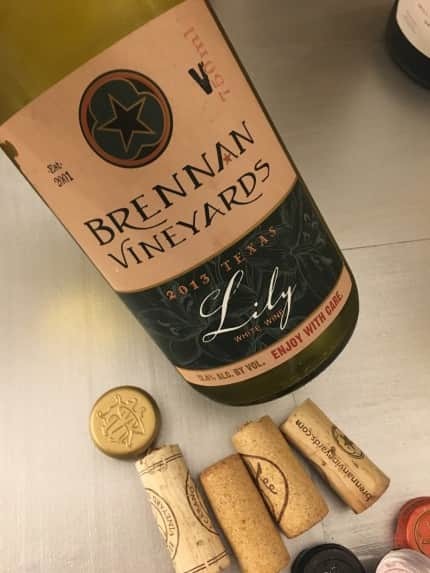 2013 Brennan Vineyards Lily – another selection from Texas Fine Wines – it’s a dry wine with apricot, fleshy nectarine, citrus and notes of honeysuckle. 2014 Gloria Ferrer Chardonnay – this is tropical in a glass – it’s full of stone and citrus fruit with nice acidity. 2013 La Scola Gavi Bianco Secco – it’s fruity, yet dry and refreshing. When Spring rolls around (or December in Texas), this is a great patio wine. 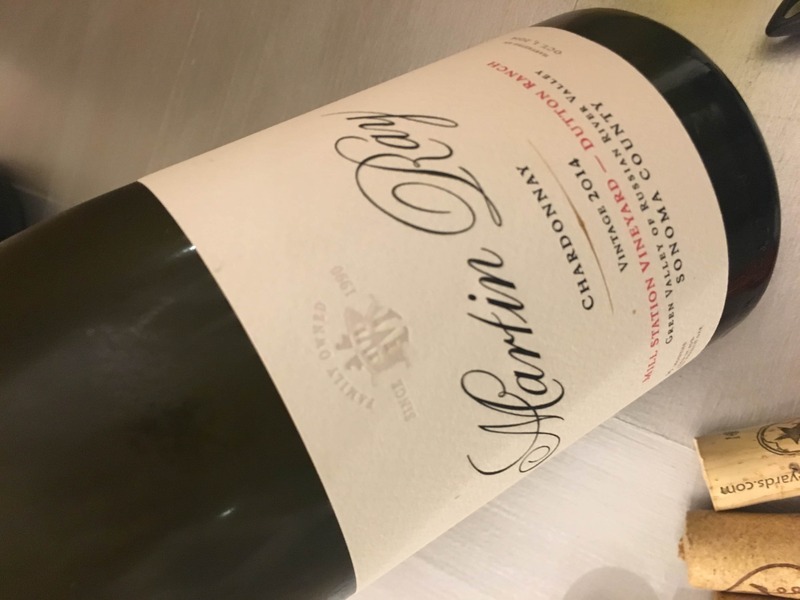 2014 Martin Ray The Tower Red Wine – this Bordeaux-style wine was full of black fruit, berries and cherries, herbs and spice. 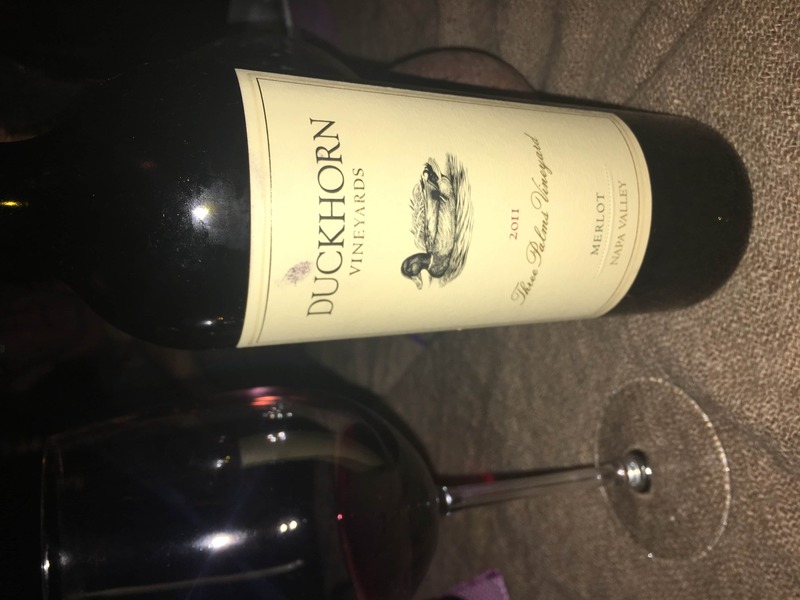 It was surprisingly easy to drink with its rich, dark color. 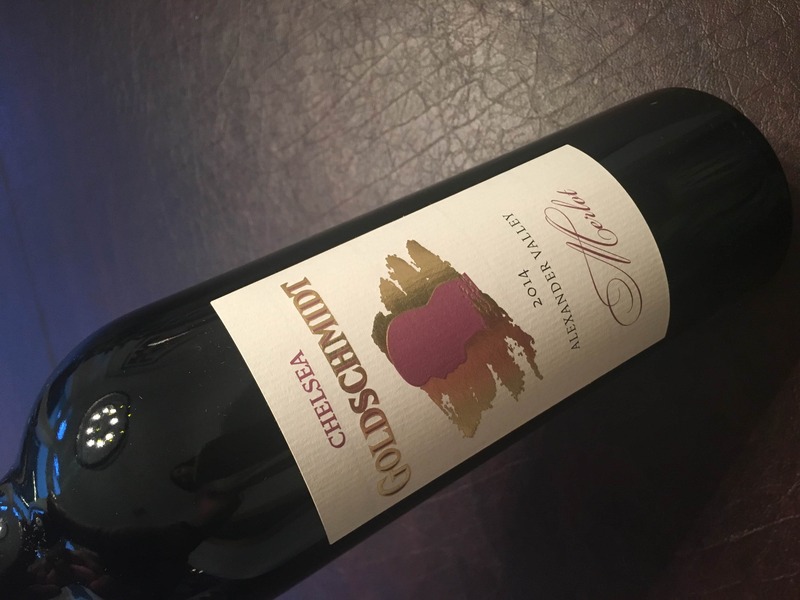 2013 Gundlach Bundschu Mountain Cuvee – this was a great Tuesday pizza wine with an attitude. 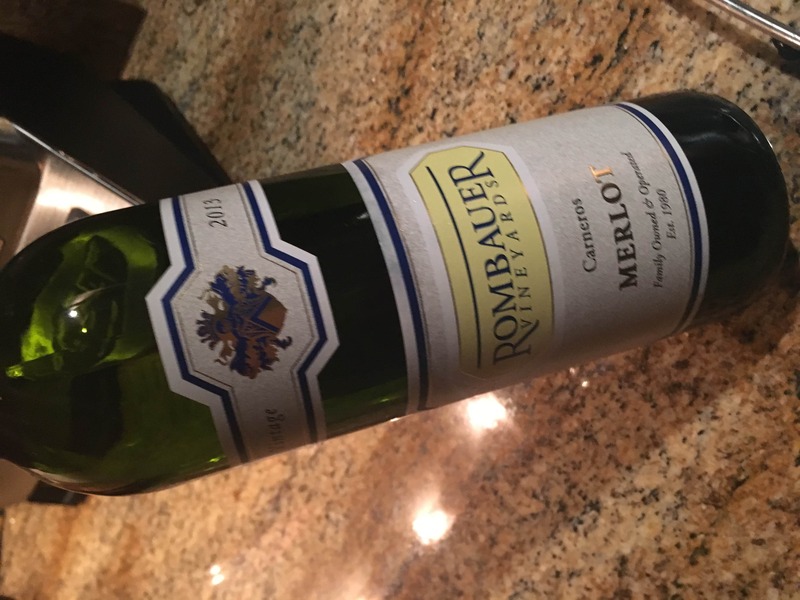 It was a Bordeaux blend that had notes of blackberry, blueberry, chocolate and herbs. 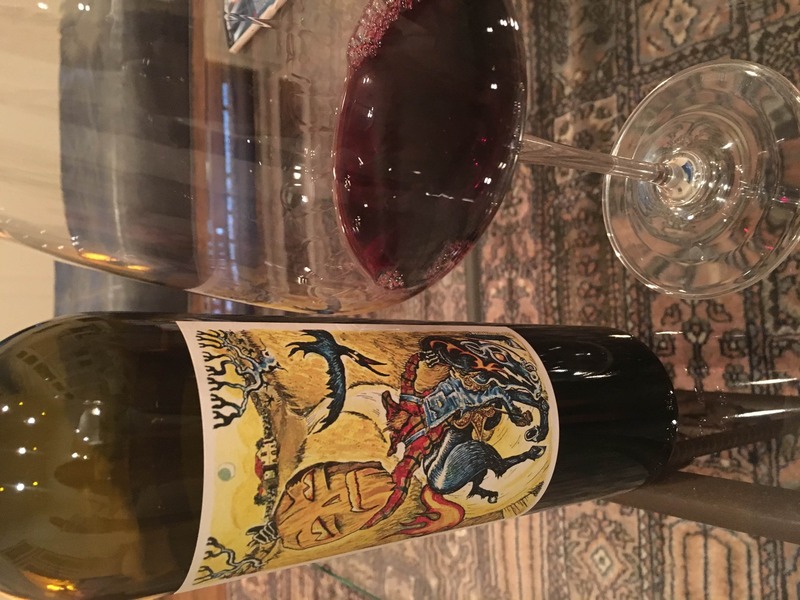 2013 Flora Springs Ghost Winery Red – Artist Wes Freed designed the label depicting a zombie picnic watched by two diligent crows. I tasted herbs, spice, cinnamon, black and red fruits along with licorice. 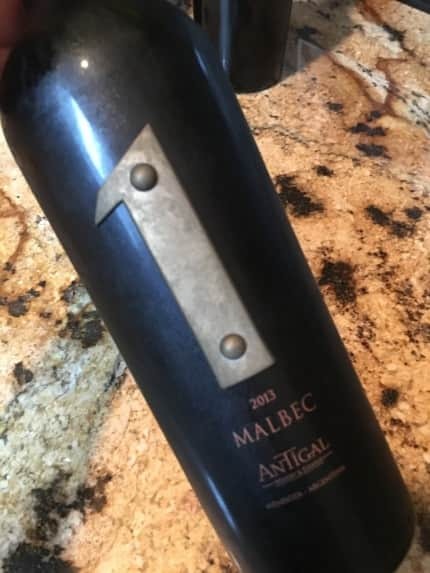 2013 Antigal Uno Malbec – deep berry, cassis, plum, spice and flowers. This was a great representation of a Malbec. 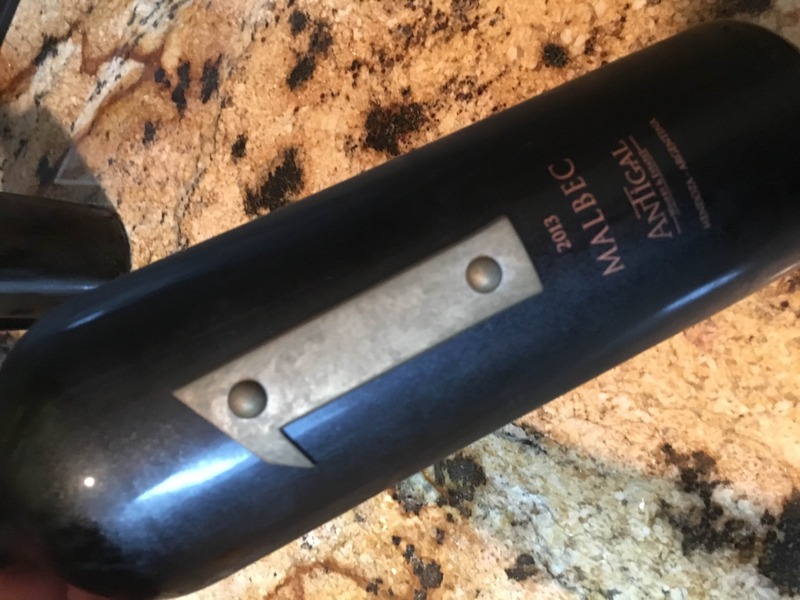 2014 Flora Springs Ghost Winery Malbec – since Flora Springs is one of Napa’s original “ghost wineries,” they have fun with the designation (and are one of the few that have restored the winery back to its original form). 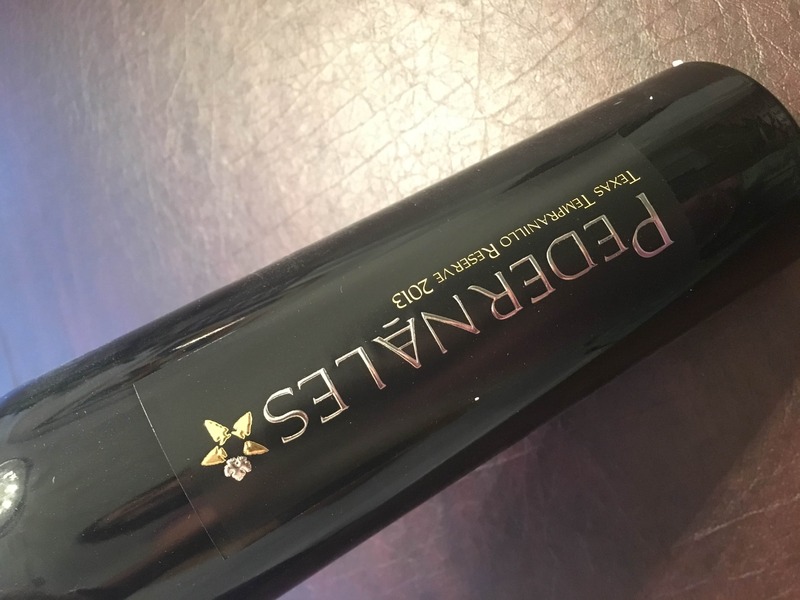 Notes of mocha, black cherry, cassis and spice. 2010 Agly Brothers B Cotes-du Roussillon Villages – this well-balanced Rhone blend was full of chocolate, cassis, Fig Newton, blackberry and herbs. This is a great example of why people should drink more Rhone style wines. 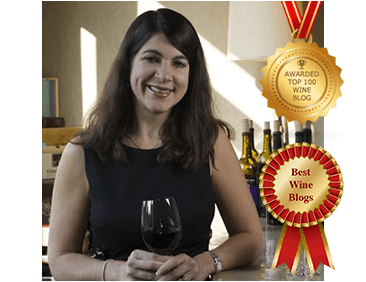 2014 Garzon Tannat – big ripe red fruit with notes of pepper, mocha and spice. This was a very nice version of a wine that shows its fruit while keeping its power. 2013 Chateau Ksara Reserve Du Couvent- cassis, chocolate and herbs. It was balanced, but had some depth to it. 2013 Odfiell Orzada Cabernet Sauvignon – this cabernet begged for beef. It had red and black berry, chocolate, vanilla and herbs. It evolved with time in the glass. 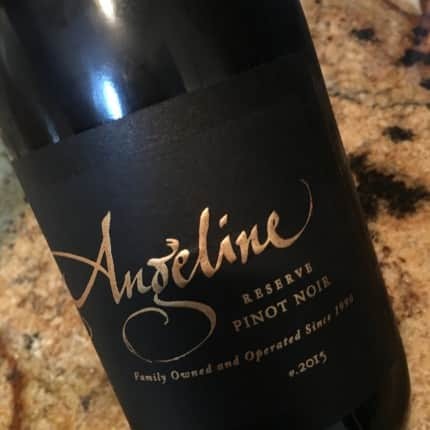 2014 Angeline Cabernet Sauvignon – notes of red cherry pie, black fruit, savory spices and mocha. 2015 Angeline Reserve Pinot Noir – this was a perfect Thanksgiving wine with notes of cranberry, cherry, herbs and spice. 2014 Carmel Road Pinot Noir – a very nice drinking Pinot with cherry, spice and some herbs. 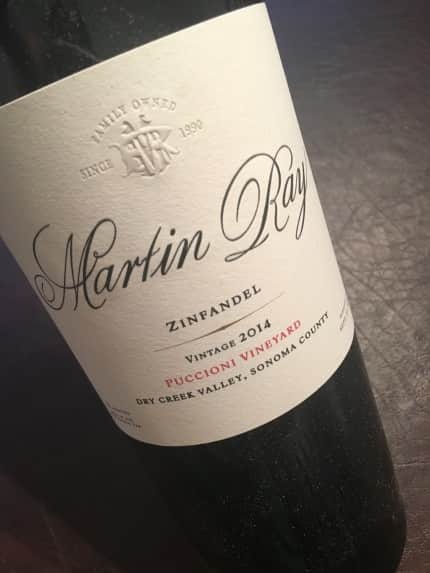 2014 Martin Ray Puccioni Vineyard Zinfandel – rich red fruits, spice and jammy, yet with a balance. 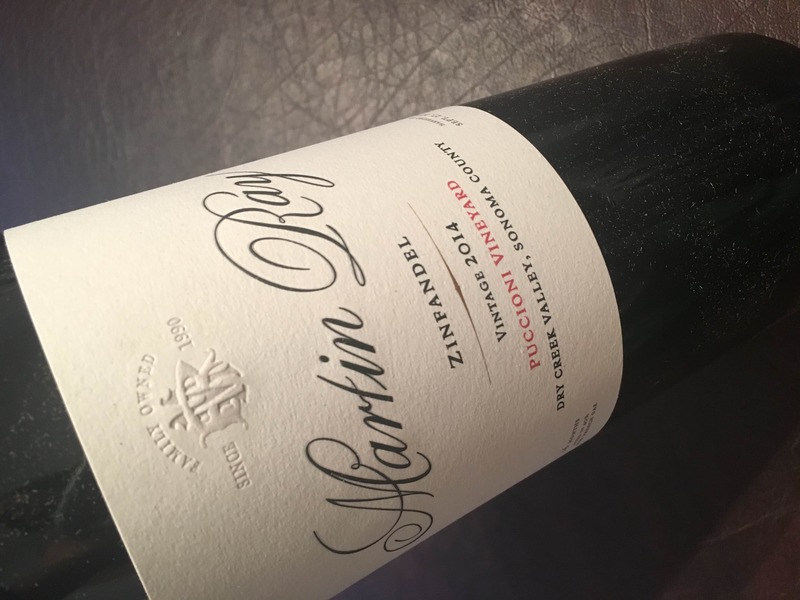 I also received samples for #merlotmonth #merlotme (more than 20 in total), so I’m playing catch up here with a few great ones that didn’t make the Merlot-focused round-up a few months ago. 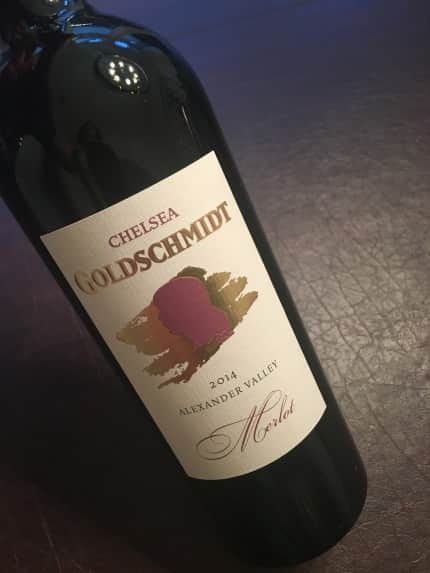 2014 Chelsea Goldschmidt Merlot – this wine was full of black fruit, red fruit, vanilla and cassis. It was approachable and was a crowd favorite. 2013 Rutherford Hill Merlot – this was elegant and had notes of blackberry, cherry, minerality, blueberry pie and herbs. 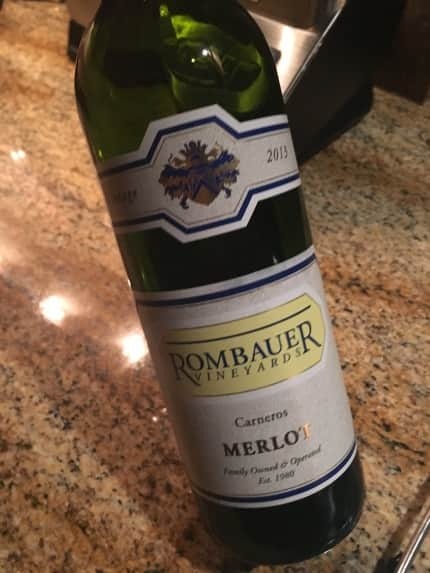 2013 Rombauer Carneros Merlot – notes of red stone fruit, flowers, mocha and spice. 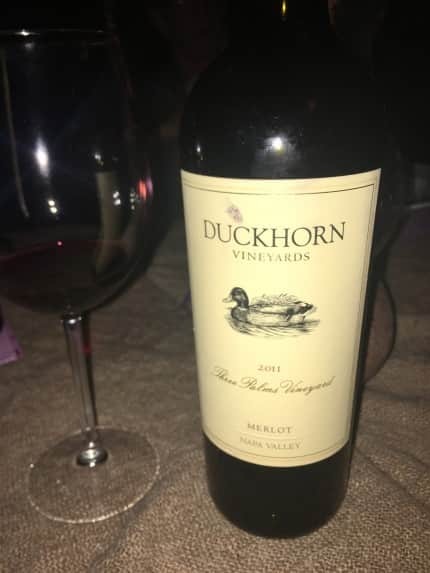 2013 Duckhorn Merlot – notes of orange, raspberry, plum, mocha and cedar. This had a great structure. Texas Fine Wines provided samples of reds from Bending Branch, Brennan, Duchman and Pedernales. These were my favorites. 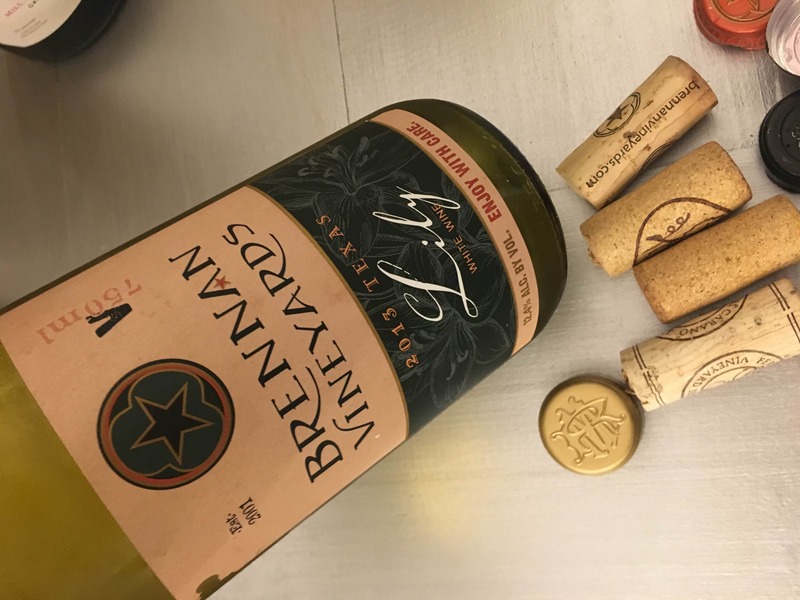 NV Brennan Vineyards “W” Winemakers Choice – notes of stewed plum, blackberry and cherry as well as spice, Twizzlers and chocolate. 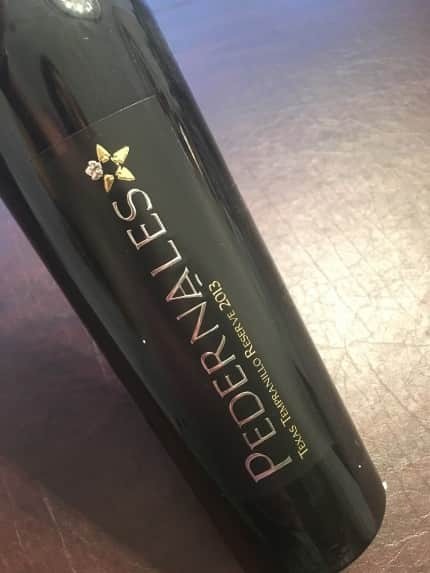 2013 Pedernales Tempranillo Reserve – notes of cherry, terroir, herbs and spice. 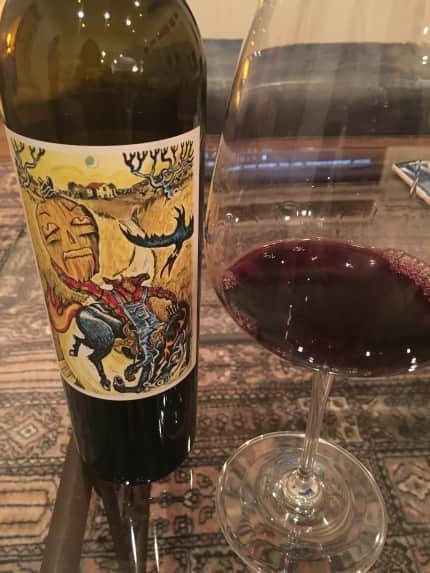 2012 Bending Branch Tannat – this is the signature red for Bending Branch winery and it had lots of red fruit, plum, mocha and caramel notes. 2011 Duchman Montepulciano – another nice every day wine from Duchman with red and black fruit, spice and herbs.